Home » What is the Difference Between Endometriosis and Fibroids? 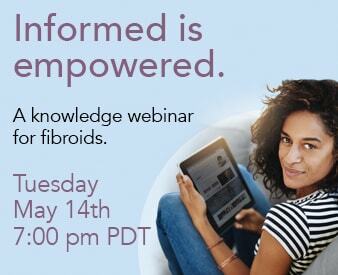 Share the post "What is the Difference Between Endometriosis and Fibroids?" Both endometriosis and fibroids have a role in menstrual irregularity and pelvic pain. They can present similar symptoms and can cause similar problems. And both are leading causes for a hysterectomy. But they are very different conditions. The muscular walls of the uterus bear a lining called the endometrium. Every month, the endometrium adds additional layers in preparation for a fertilized egg. When fertilization occurs, the fetus is nourished by this lining. When fertilization does not occur, various portions of the lining will be shed, along with the unfertilized egg, in the monthly menstrual cycle. Endometrial cells may migrate to different organs, such as the fallopian tubes, bladder, large intestine, and even the lungs. Outside the uterus, these cells may grow and create endometrial tissue in areas where it doesn’t belong. The body reacts to this irregularity with scarring, cysts, inflammation and discomfort. Endometriosis is the presence of tissue normally found in the uterus, outside the uterus. Uterine fibroids are solid tumors containing smooth muscle fibers and connective tissue that develop within the uterine walls. Fibroids are non-cancerous tumors. But they can seriously impact health, depending upon their size and location. Fibroids vary in size and shape. They can grow slowly or very quickly. 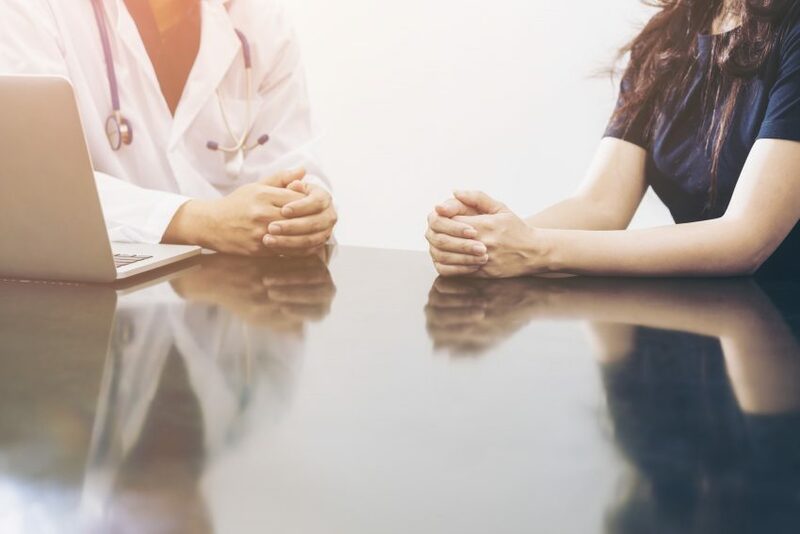 Fibroid symptoms such as hormonal changes, such as those that occur during pregnancy and prior to menopause, are believed to trigger sudden, rapid fibroid growth. For most women, fibroids will remain small and asymptomatic. But for some patients, fibroids create persistent, life-impacting challenges. Fibroids are benign tumors that grow within the walls of the uterus. The exact causes for these two conditions remains unknown, but many doctors believe that estrogen may be the main culprit. Only a doctor can determine the presence of endometriosis or fibroids. Medical imaging and other tests are needed to confirm which (or both) conditions might be present. While symptoms may be similar, these are two distinct diseases. They require distinct and specific treatments. Remember, the sooner you identify the problem, the more likely you are to successfully handle it. Endometriosis and fibroids rarely solve themselves. Questions concerning endometriosis or fibroid symptoms? We’re here to help. Click here to speak with us.